​The world around us is full of wonders! And we're surrounded by cool creatures! 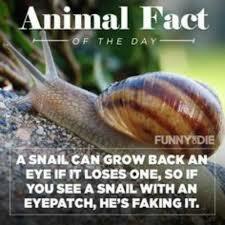 Check out these amazing animal eye facts! We're grateful for the trust you place in us when you bring your kids to our office. 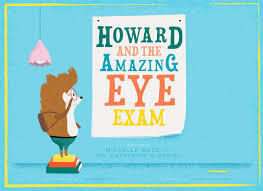 And we take very seriously our responsibility in caring for their vision. Check out our new kid's page with some fun and informative links. ​If you've got a young child coming for their first exam, check out our helpful links to some resources to help ease any nerves they may have! Check out these fun links to find out what to expect! ﻿Join our KIDS" Wall of Frame!! ﻿Every year, thousands of sports eye injuries are reported​. 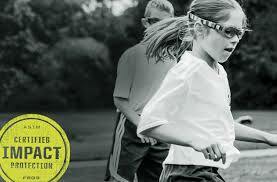 Protect your little athlete's sight with sports eyewear.